Rapunzel. দেওয়ালপত্র দ্বারা me^^. 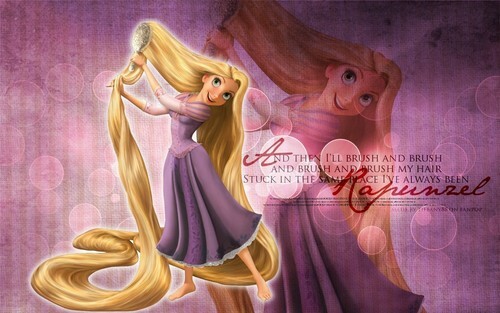 HD Wallpaper and background images in the ট্যাঙ্গেল্ড club tagged: disney tangled rapunzel.